PRODUCT ALERT: SKAGIT RED IS NOT US!!! Please visit our Go Fund Me page to learn more! 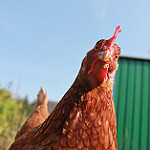 Hundreds of Live Chickens Missing in Skagit County--Farmers Say it's No Yolk! 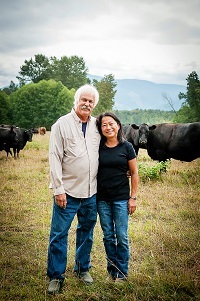 Skagit River Ranch beef is now Certified Humane! 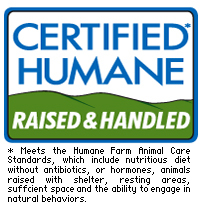 Our customers who know us personally already know how we treat our animals, so the “Certified Humane” label is just a reminder that we remain committed to the process. 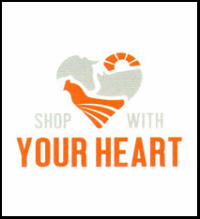 For customers who do not know us yet, hopefully this will give you a glimpse of who we are as farmers. 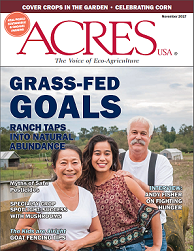 Check out this November 2017 article from Acres USA!